edited by Haridas Bhattacharyya, M.A., B.L., P.R.S. 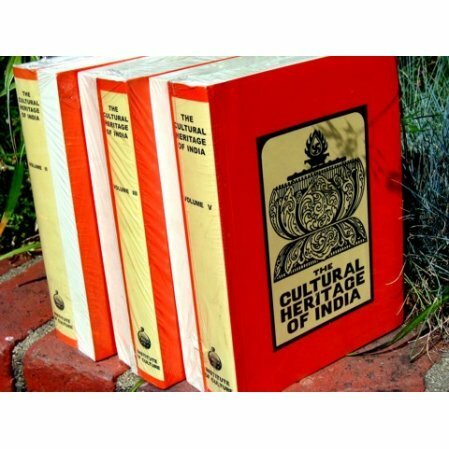 This is a massive collection of the wisdom of India, gathered under the guidance of the Ramakrishna Institute of Culture to promote the study, interpretation, and dissemination of the cultural heritage of India. Volume VI: Science and Technology India’s contribution to the fields of science and technology are highlighted in this volume. Includes chapters on Vedic mathematics, astronomy in ancient and medieval India, Ayuravedic medicine, and agriculture in ancient and medieval India. There are of course many more subjects covered. 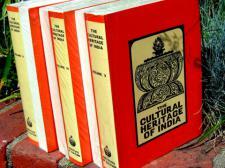 This set is one of the supreme cultural achievements of any nation in the world.